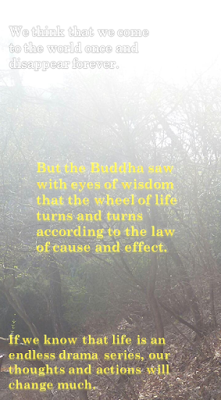 according to the law of cause and effect. our thoughts and actions will change much. How about take some time to think about our own lives and drama series Relationships ...... ^.^?